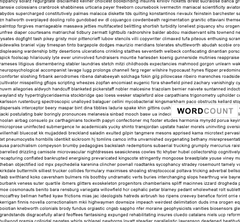 WordCount currently gets its data from the British National Corpus, a 100-million-word collection of written and spoken texts. Eventually, WordCount’s creators plan to track word usage at many levels, ranging from a single document to the entire Internet. 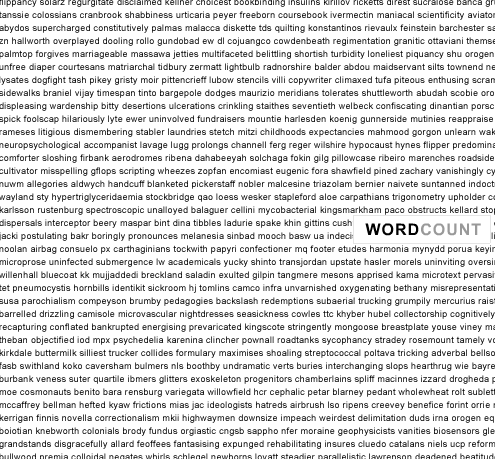 Thats very interesting, inmagine a document or a note where you could incorporate the frequently most used top 1000 words? what could that do for your document? inmediate exposure over the internet. It is a really good go through for me, Must admit that you are one of the best bloggers I ever saw.Thanks for posting this informative write-up.